Professionally recorded music using live musicians. 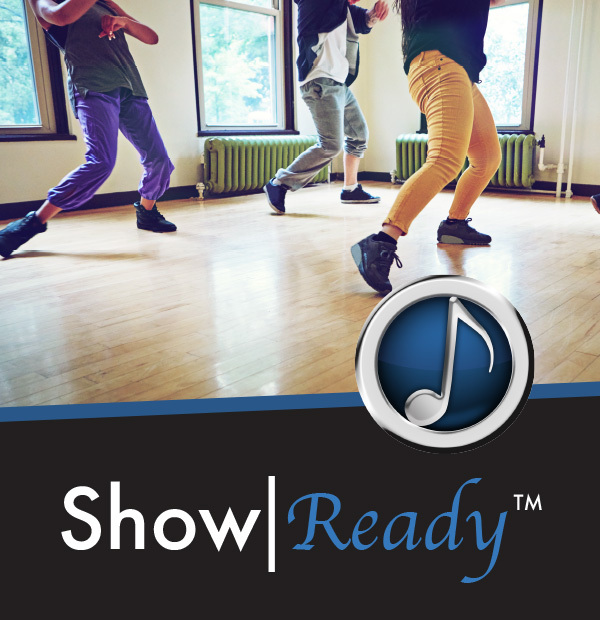 Whether it be professional theater or a middle school production, Right On Cue Services provides the perfect musical accompaniment for your musical. We provide customizable software that integrates with the backing tracks and allows for real time control of tempo and other characteristics. The quality of our products has made us the official backing track provider for a number of celebrated music licensing companies around the world. Introducing your very own personal accompanist, with you on the road, at home, and at the rehearsal hall. Learn your parts with ease. Professional grade tracks for your show performed by world-class musicians are just a click away. Learn what Stage|Tracks can do for you. 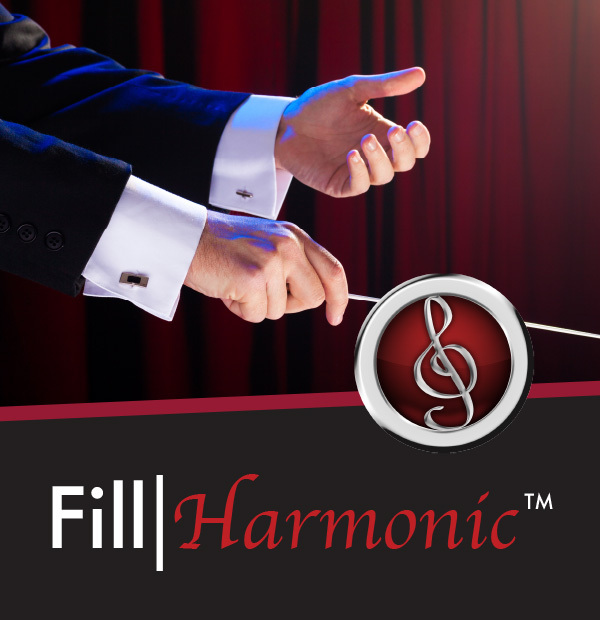 Put the power of a full-size philharmonic orchestra into any space and nearly any budget with our premier real-time performance enhancement system. Dear ROCS, as we head into our last performance of [our show], I wanted to take a moment to that you for your technical assistance — and your patience. 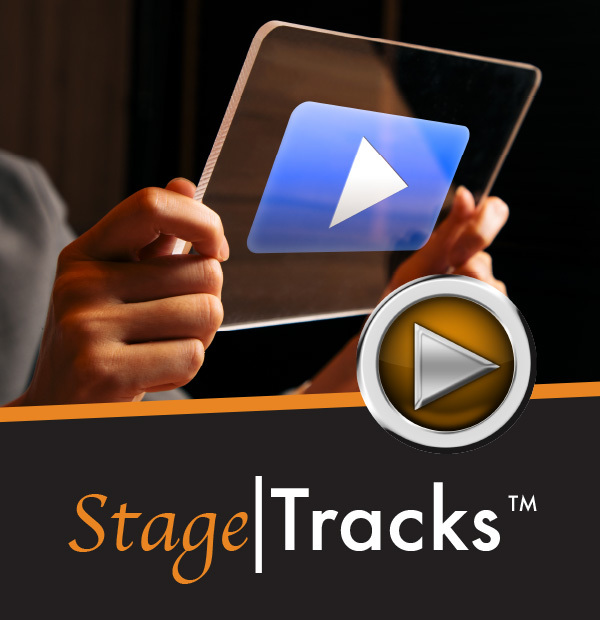 For group rehearsals, I found StageTracks’ interface to be intuitive to use; to be flexible and quick to edit; and to provide beautiful orchestral sound quality with well-timed cues for the kids to work with. Running the tracks for the show itself, I could flip back easily to a measure if a kid dragged out a long note — and one night when an actress skipped an entire verse, I was able to scroll speedily to the ending stinger to make it seem as if her “version” was planned. It takes a little dexterity — and good knowledge of the score — but in many regards, I found that with your product, I was able to be more nimble and responsive to my high-school aged singer-actors than any live band I have every conducted. You guys are my favorite. I’ve tried [other groups]. You are the perfect balance of customization and ease of use. These tracks sound phenomenal! I actually teared up a bit upon listening to “Still Hurting.” I can’t thank you enough for your hard work! Thank you, thank you, thank you. I’m so excited to have the cast and production team hear them! This has been a very easy and painless experience. Thanks for making the music available so those of us who don’t have a strong instrumental music program can still do great shows. I will not hesitate to recommend your services to anyone who will listen! You have been top-notch! Very excited to work with you for this and hopefully many other shows in the future. Thanks so much!